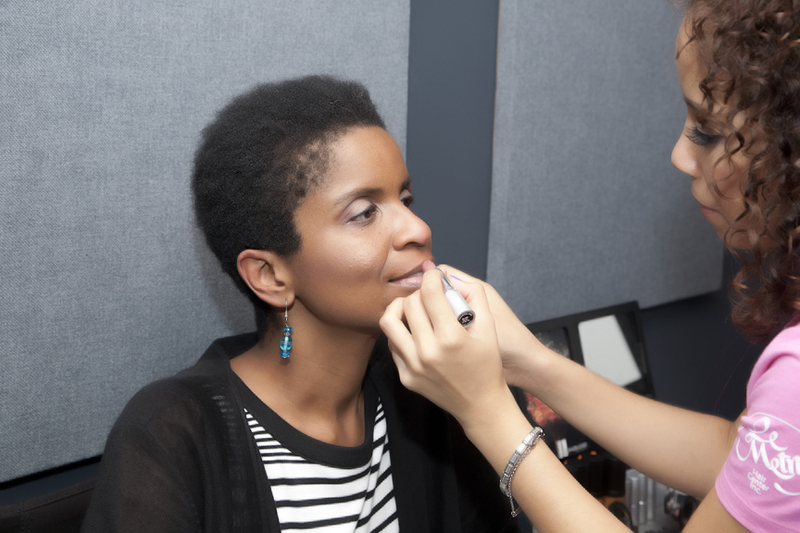 On Tuesday, we visited the collaborative work offices at We Work on 34th st. and 5th ave. in Manhattan where we conducted makeovers on the staff there. 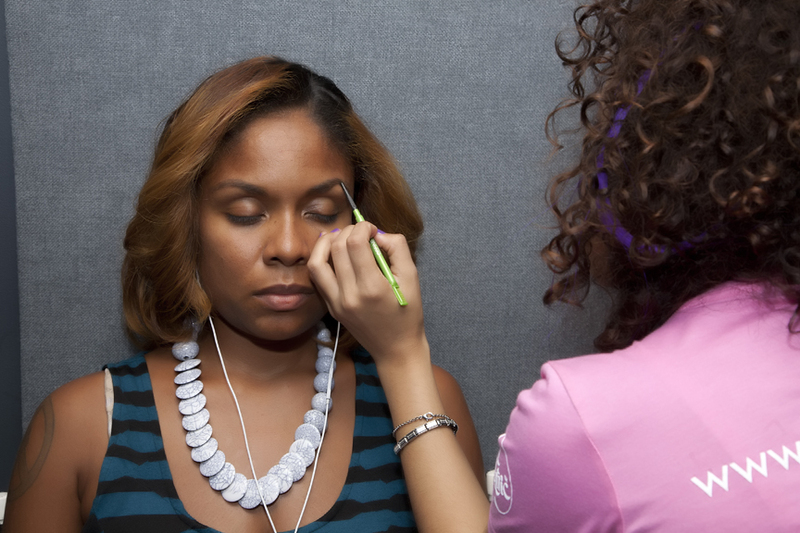 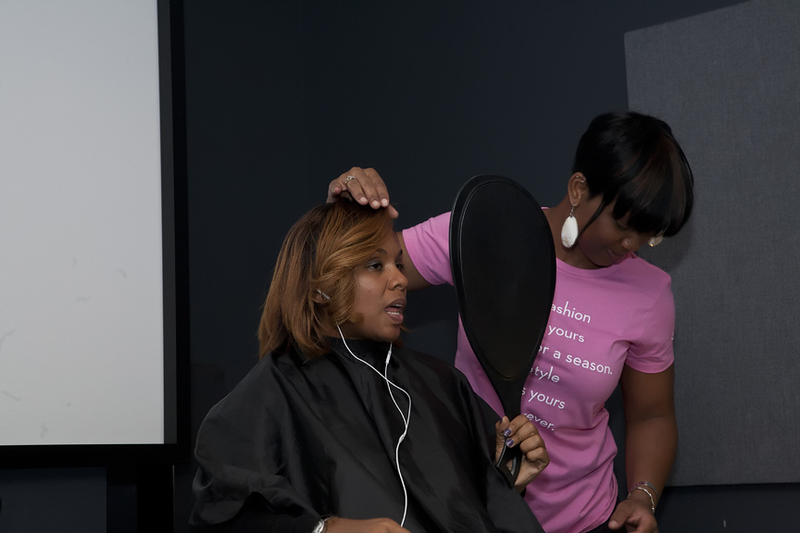 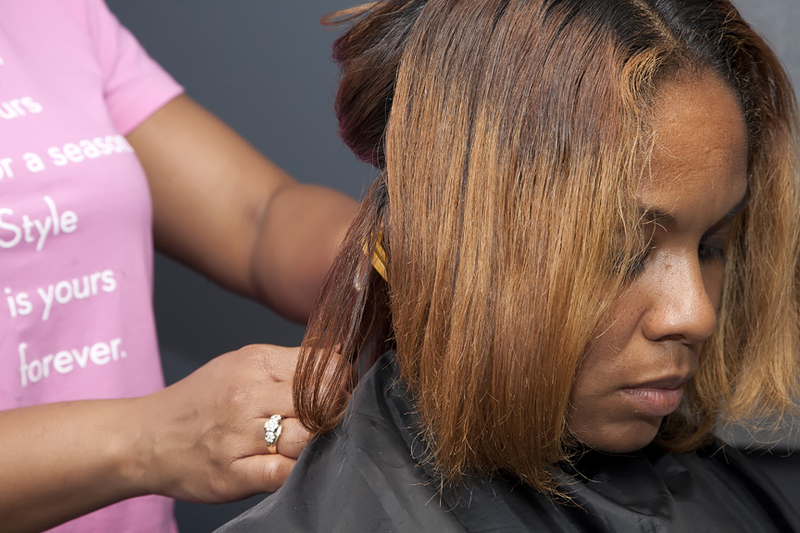 Women received hair consults and styling advice as well as makeup makeovers from 5:30pm to 8pm in their conference room. 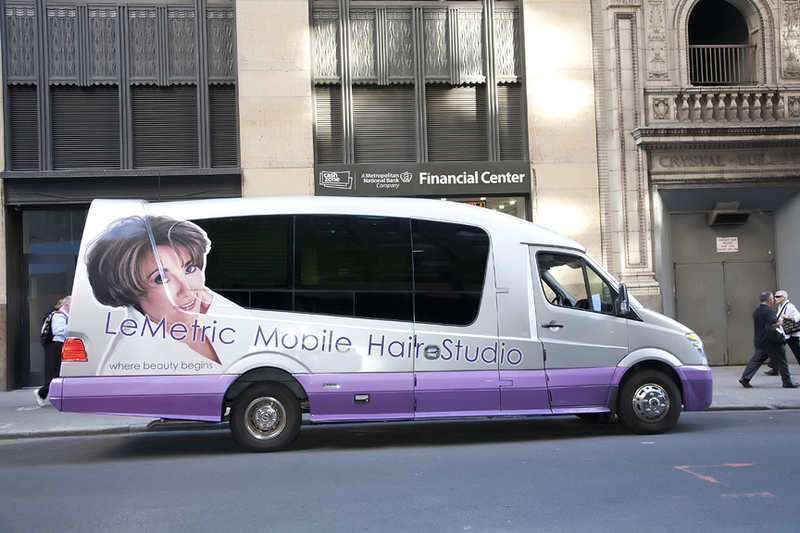 LeMetric’s Mobile Studio and traveling beauty team is available for future corporate events. 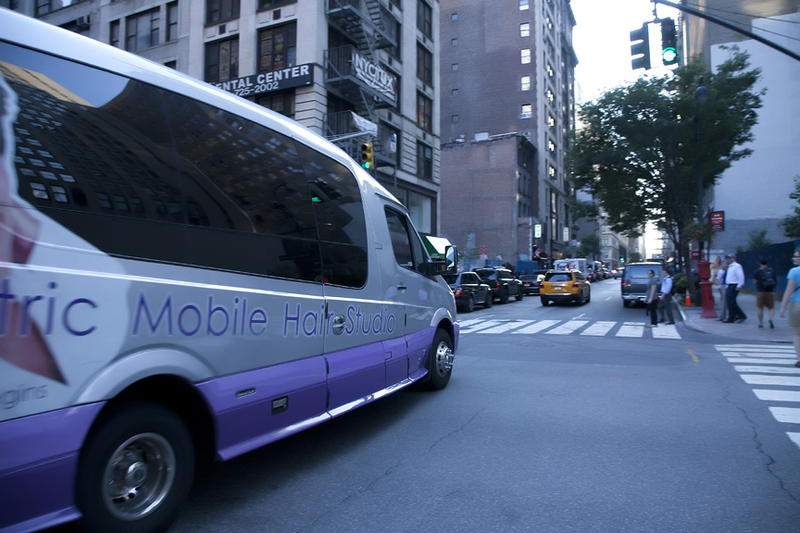 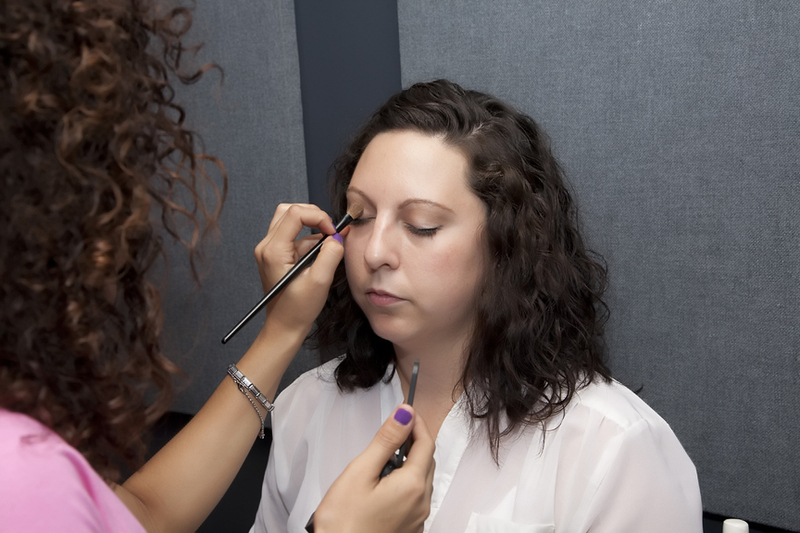 Please call (212) 986-5620 if you’d like your staff to receive expert advice and makeovers as an incentive for your employees, our mobile studio is perfect for on-the-go visits.